This adrenaline-fuelled activity will test you to the limit! 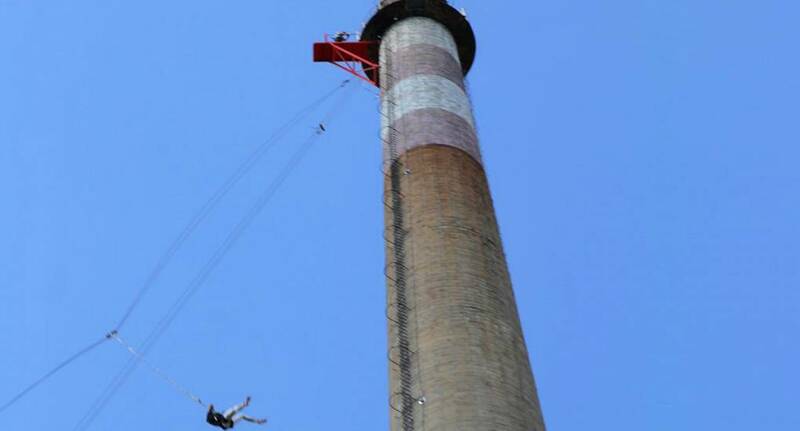 Jump from a 110m high tower and enjoy the view as you hurtle towards the ground - are you brave enough? You'll experience four seconds of freefall and then slow down for your landing. If you like the look of it, ask us today.